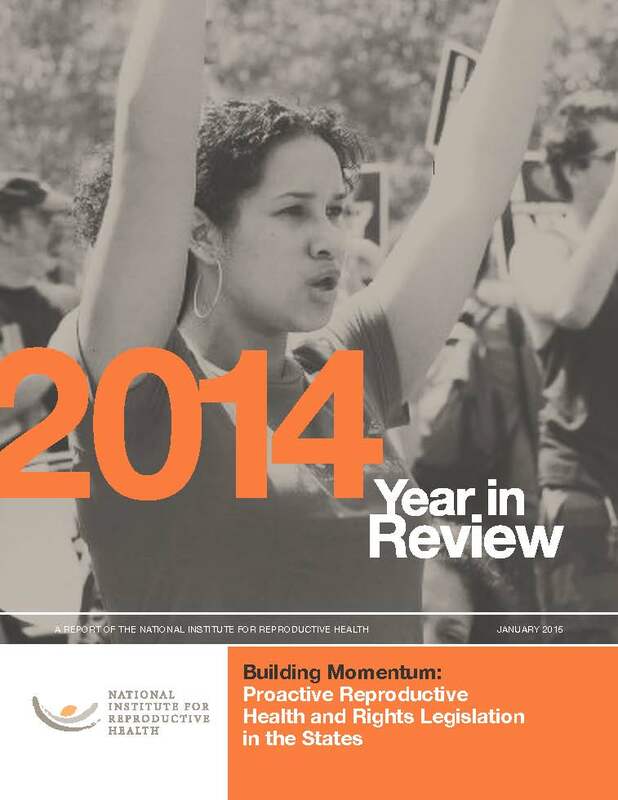 For those working to advance reproductive health, rights, and justice in the states, 2014 was a banner year. Although anti-choice, antiwoman legislators and their extremist allies continued to undermine women’s rights and health through restrictive laws, this year also saw a surge in the introduction, consideration, and enactment of laws intended to increase women’s access to sexual and reproductive health care and protect their right to make their own reproductive decisions. While the dominant media narrative has focused, understandably, on state-level attacks on reproductive rights, state-level advocates and lawmakers across the country are making progress in protecting women’s rights and expanding access to quality reproductive and sexual health care in their states.